Busy days lately! There's a new market in George's Street in Newbridge which I'm delighted to be a part of. There was a friendly feeling straight away and I was happy to see quite a few familiar faces, including Kenny selling the fab @ArmellesKitchen macarons and other goodies. 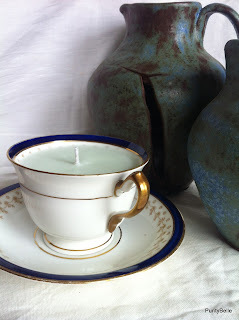 I've been making quite a few vintage tea cup candles and they're slowly being added to my Etsy shop. I've also been mulling over a new idea but can't say anything yet as I think it's going to take quite a bit of time to come to fruition. 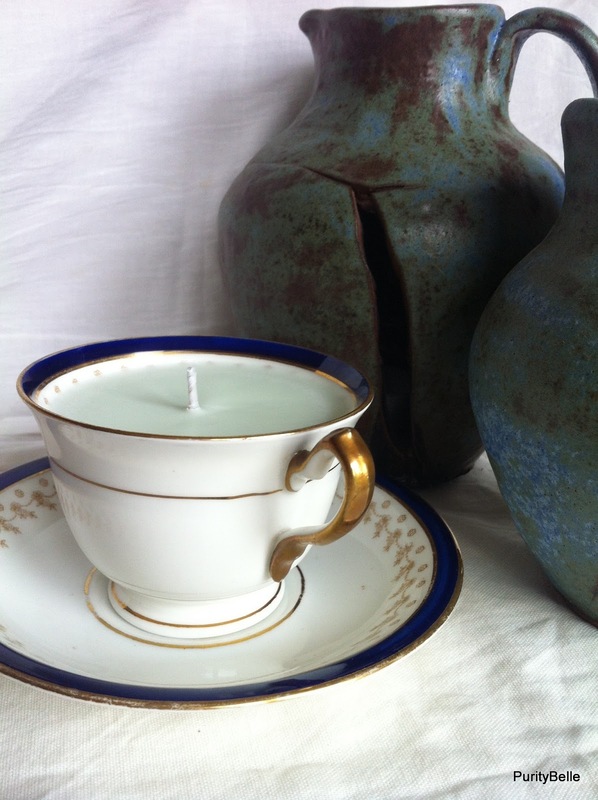 I've delivered some beautiful tea cup candles to Meitheal in Dunlavin recently and I popped in to The Cottonwood Tree in Kilcullen today with some cards and candles. On a personal note, my dishwasher broke down so today was pretty much washing, washing and more washing! I've quite a few markets coming up aside from my regular ones so I'll make sure to keep you posted!